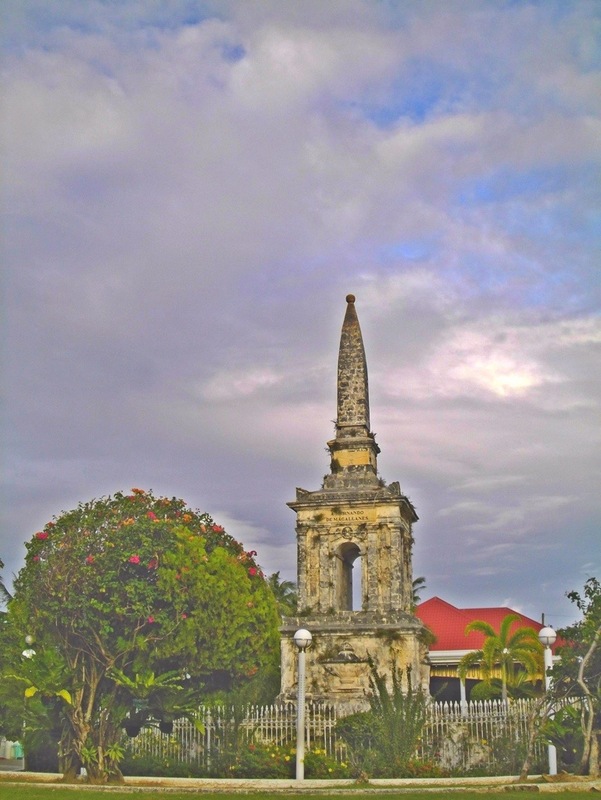 Magellan’s Shrine, Lapu Lapu City | Wanderlust. Come! Travel With Me. 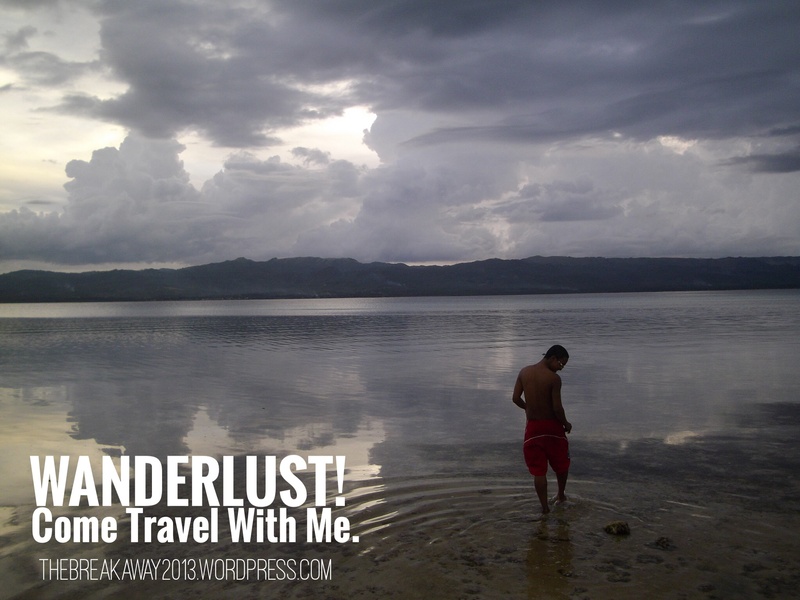 ← Lapu Lapu City: Mangroves and more.